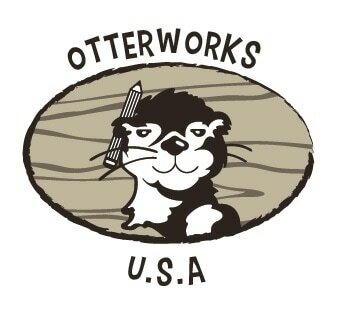 OtterWorks USA is your connection to quality products for our world. We like to provide a high level of customer service and a commitment to quality and craftsmanship. All wood products, with the exception of play equipment parts and accessories, are handmade by craftsman. 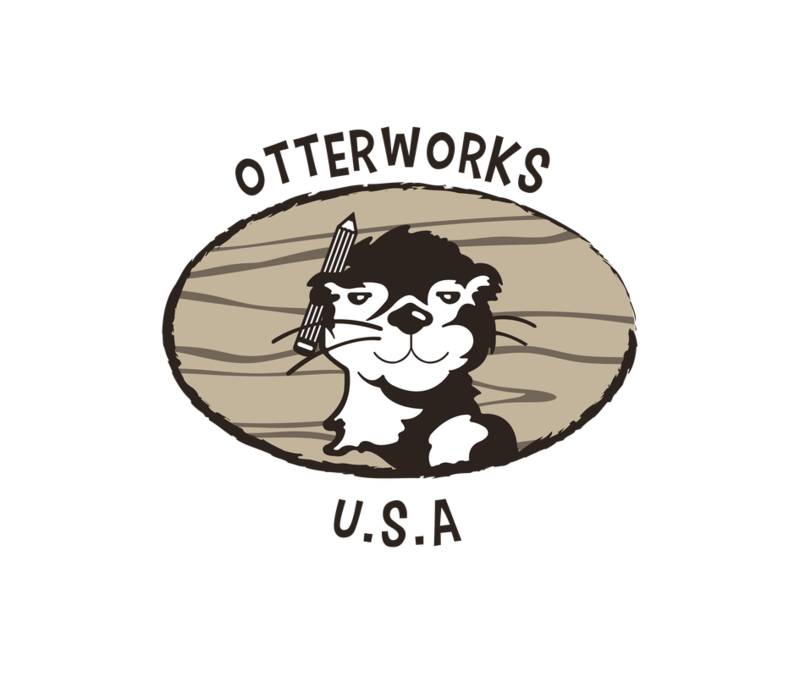 Each item is custom built per order and due to demand, may take days or weeks to ship to you. As a result, we suggest that you place your orders sooner, rather than later. Please call for the latest information on waiting times and shipping costs. ​All calls or e-mails received after 5PM Friday will be returned in the order they were received the following Monday after 9AM.